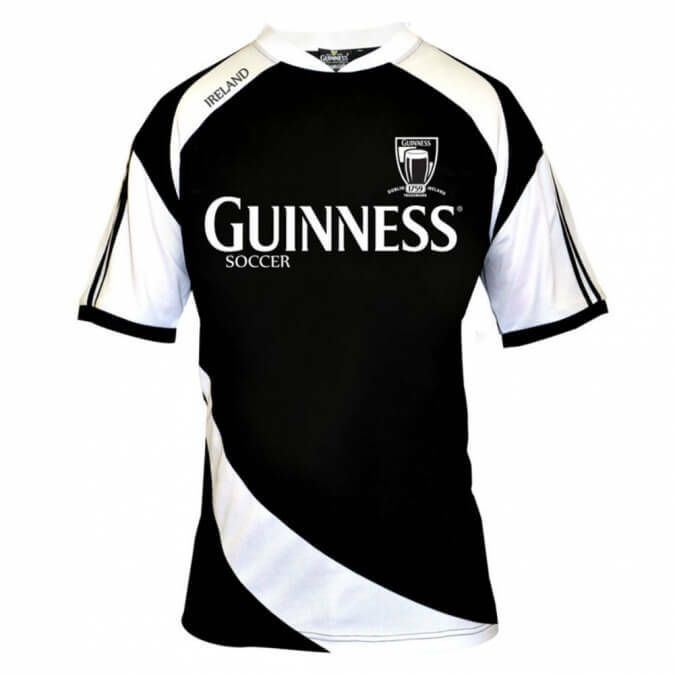 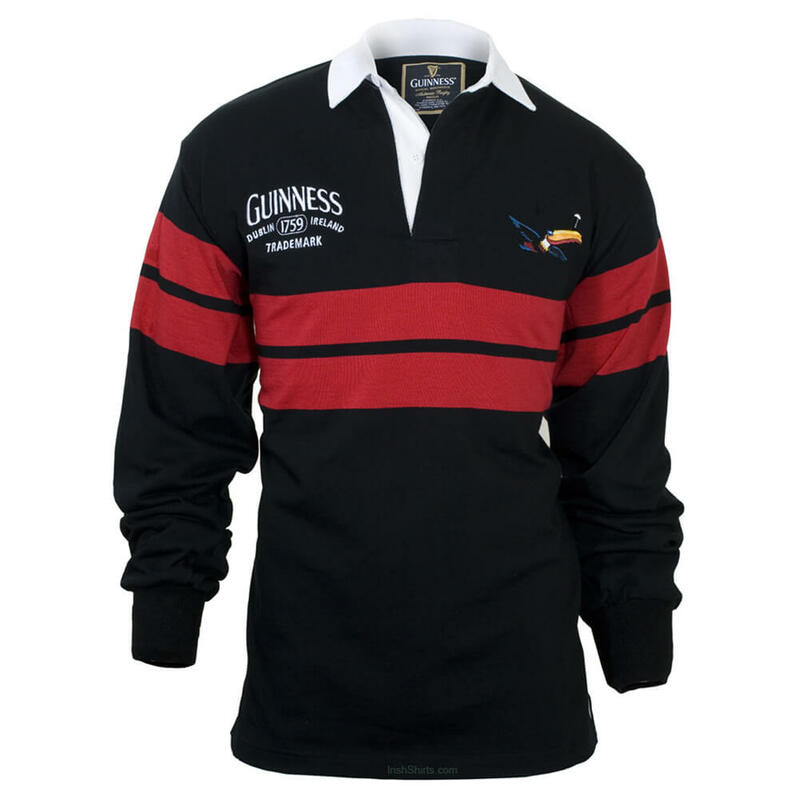 A Guinness soccer shirt with Guinness branding throughout. 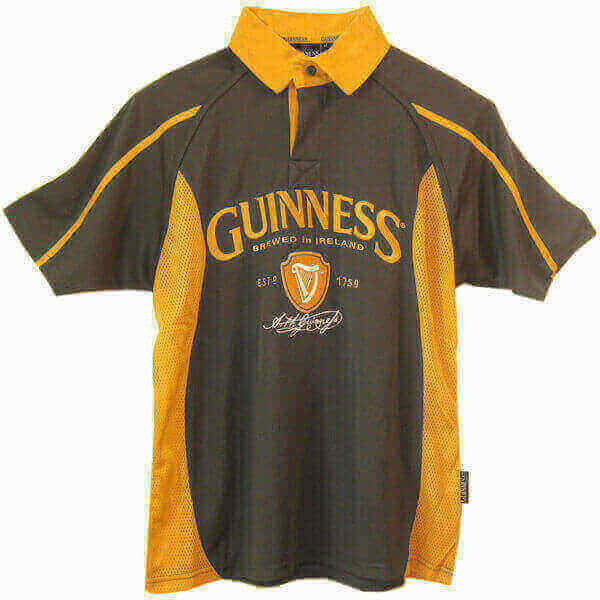 A unique combination of the worlds biggest game and the worlds best beer. 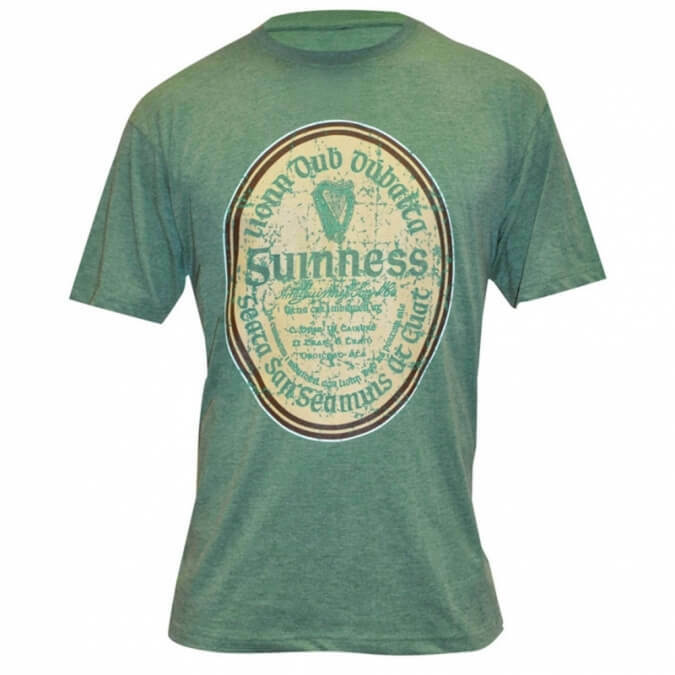 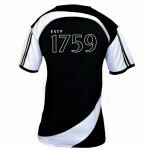 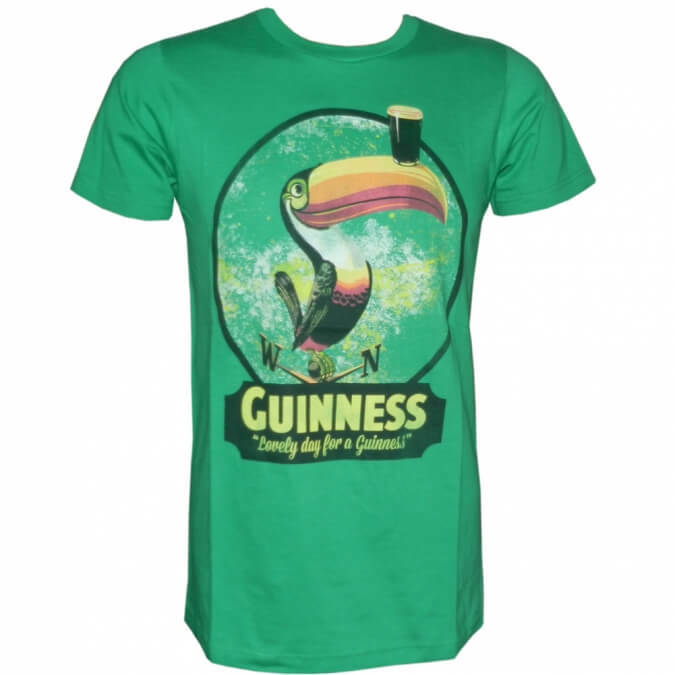 Light weight soccer fabric meets cool fashion making this Guinness shirt a real collectors item. Click on the image to see greater detail.